Janne Suominen (left) and Iiro Vuorinen (right), members of the Finnish national team, will participate to the Beach Tennis World Championship, which is held annually in Ravenna, Italy. Over 200 teams from more than 20 nations will compete in the World Championship, between July 28th and August 1st 2010. Finland is participating for the first time. Good luck to our champions!! The first edition of the Nallikari Beach Tennis Cup took place on Saturday 3rd of July, on the sunny beach of Nallikari in Oulu. Teams from Finland, Italy and Spain participated to the international competition, won by Paolo Tronci and Luca Pagani (ITA). 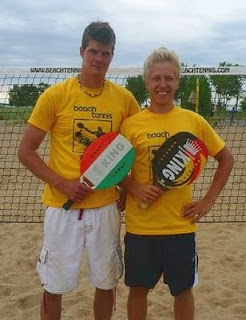 Iiro Vuorinen and Janne Suominen (FIN), also members of the Finnish Beach Tennis national team, won the second place. Third placement went to Ville Sairanen and Veijo Sievilä (FIN). 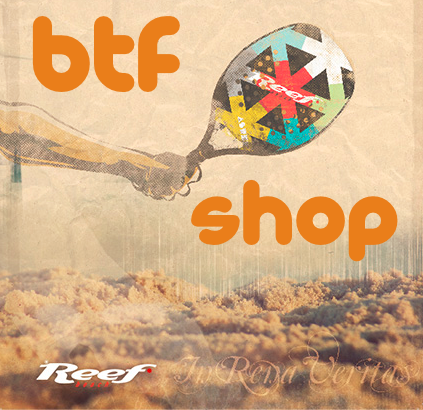 Beach Tennis Finland thanks all the participants and collaborators!